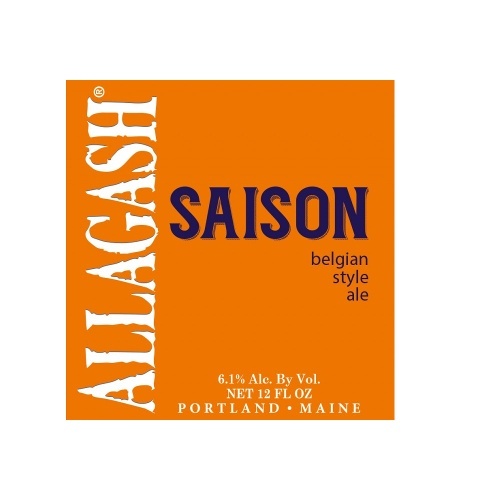 "Allagash Saison is our interpretation of a classic Belgian farmhouse style. 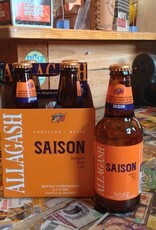 It is a golden hued beer, brewed with a 2-Row blend, malted rye, oats and dark Belgian candi sugar. 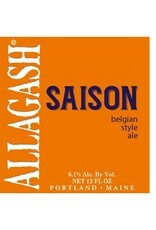 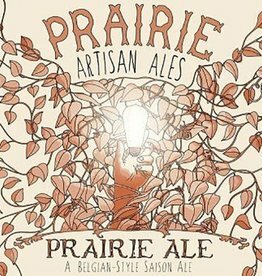 Saison is hopped with Tettnang, Bravo and Cascade hops. 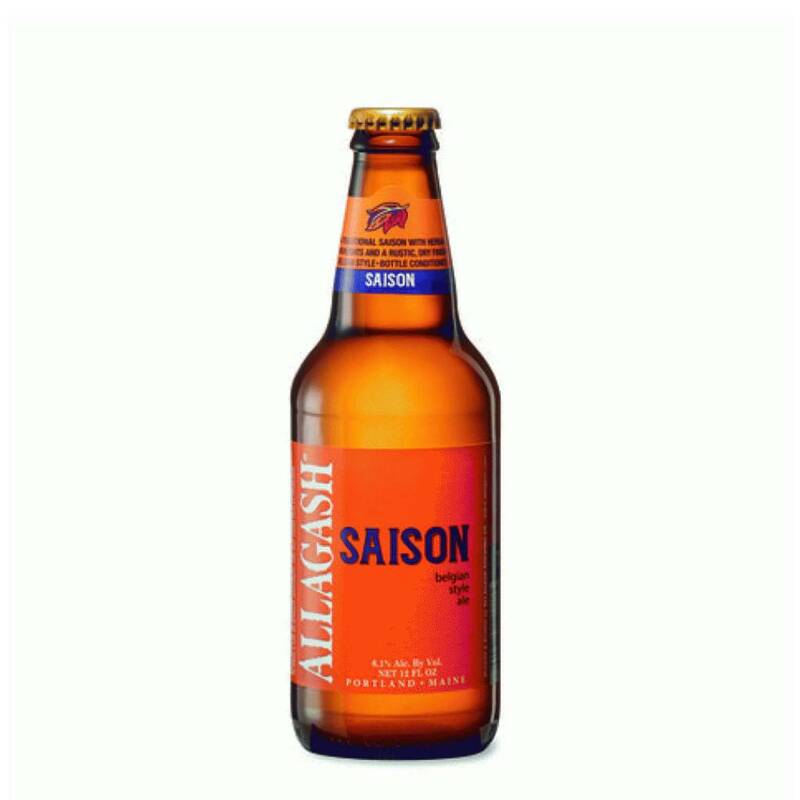 Fermented with a traditional saison yeast strain, Saison exhibits notes of spice and tropical fruit in the aroma. 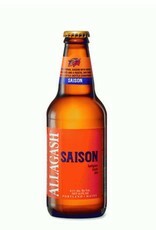 Citrus and a peppery spice dominate the flavor and make way for a pleasant malt character. 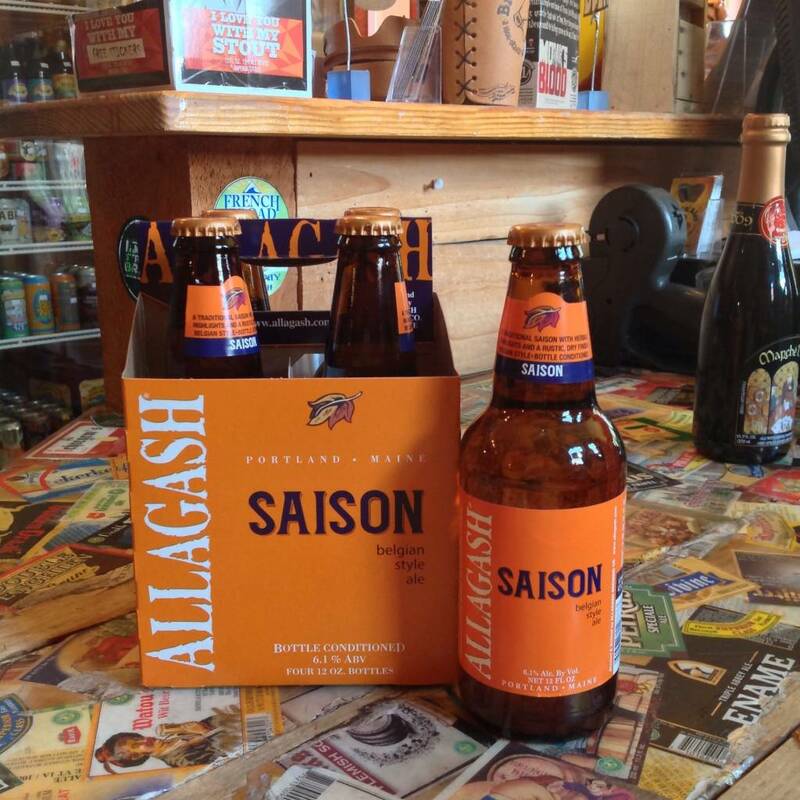 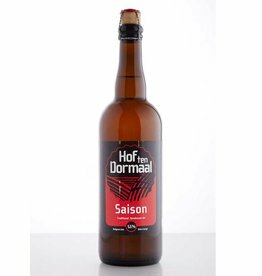 Saison is full bodied with a remarkably dry finish."